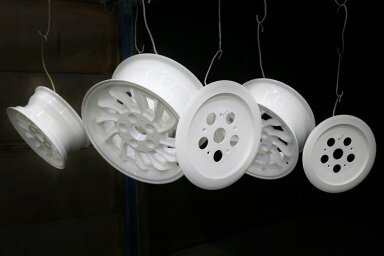 We specialise in quality powder coating services in Melbourne. 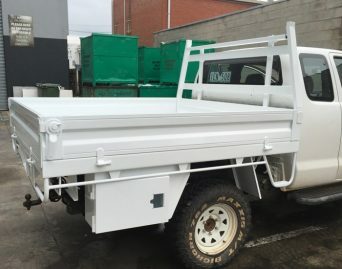 Our professional services are highly effective for rust and paint removal for all types of surfaces. 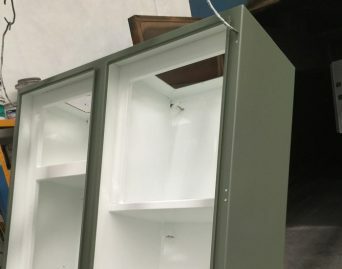 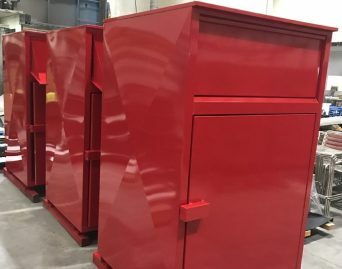 With our abrasive blasting or powder coating services, you can restore various products like cabinets, outdoor furniture, frames, car parts, or even machinery. 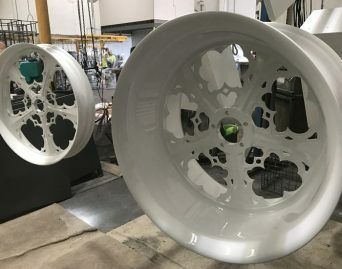 If you are looking for an experienced and professional powder coating services in Melbourne, we are the most recommended name. 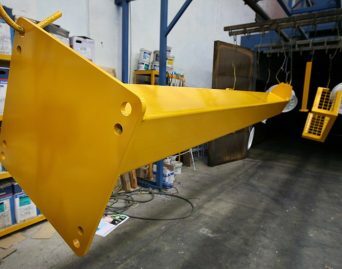 We are equipped with advanced tools and equipment and we can undertake any type of project, from simple to complex. 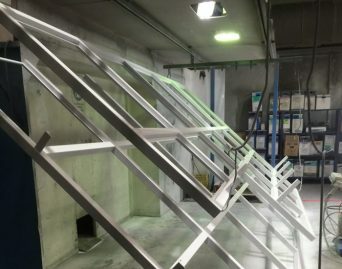 If you need sandblasting services too, we can arrange that for you. 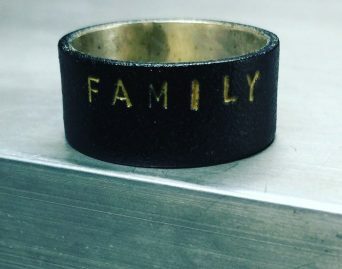 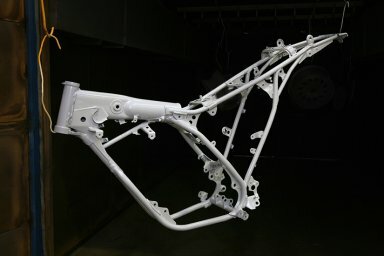 We work very closely with our sandblaster and we can get your products sandblasted in-house at best prices. 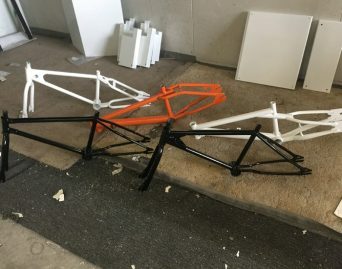 We will drop off and pick up your products after sandblasting so that you don’t need to run around. 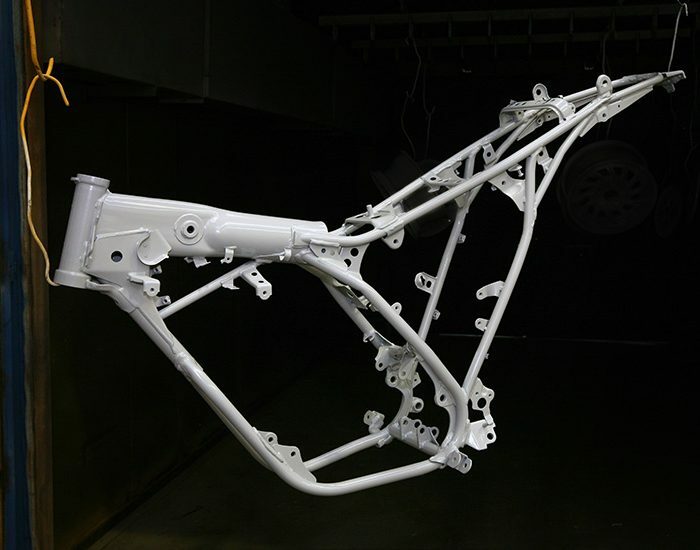 Powder Coating is generally used for aluminium, mild steel, wrought iron materials and stainless steel. 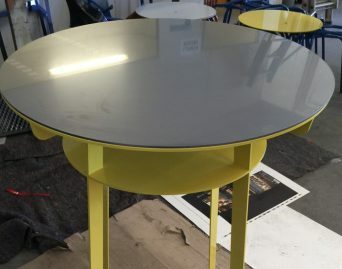 It provides a high specification coating that gives a finish which is tougher, durable and abrasion resistant. 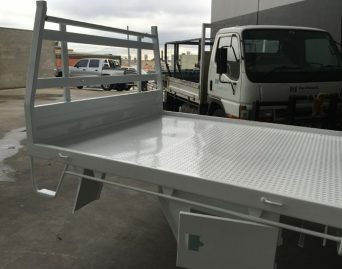 Our powder coating in Melbourne delivers high-quality and long-lasting results. 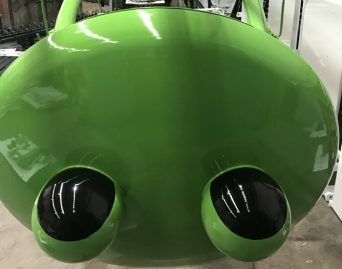 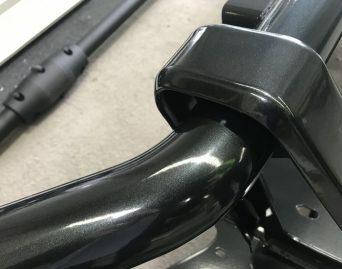 We take pride in our team who has the abilities to produce powder coating finishes showcasing just the perfect amount of shine, exactly the way you want. 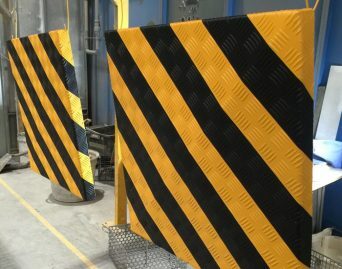 Moreover, the materials used in the process are non-hazardous and environmentally safe. 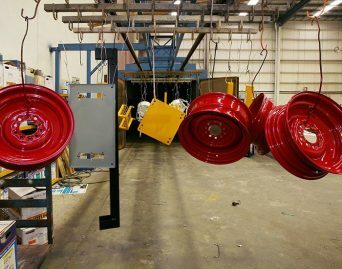 So, you can have a peace of mind that your products are safe with our powder coating service. 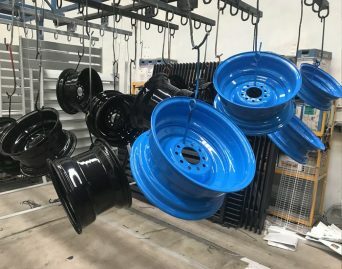 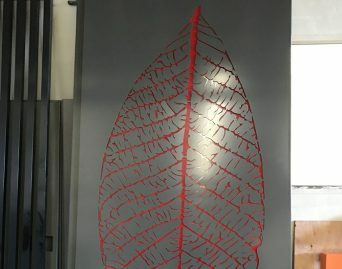 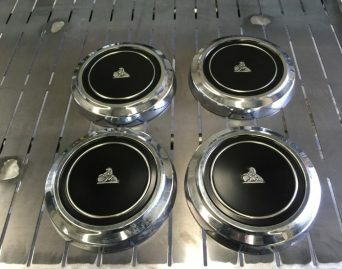 Why Choose Our Powder Coating Service in Melbourne? 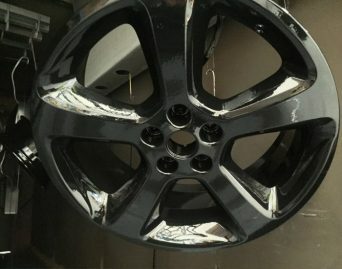 If you want to improve the look of your rims, opt for our powder coating service in Melbourne. 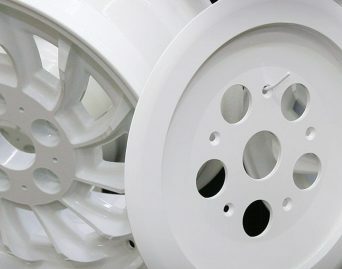 Maintaining the rims with powder coating will them as good as new and will increase the overall appeal. 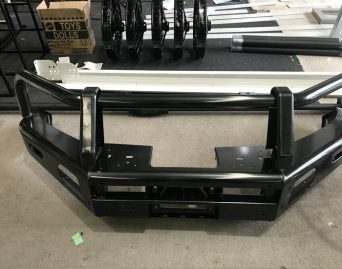 It will also provide toughness and increased value of your vehicle. 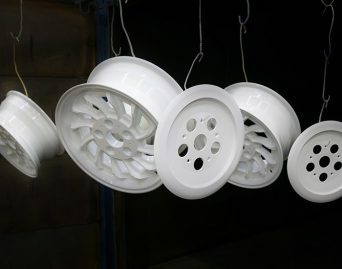 Get your wheels refurbished with our powder coating service. 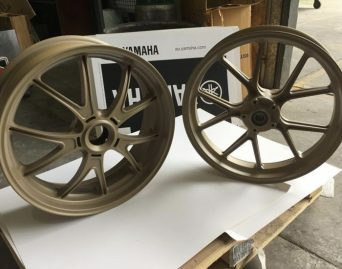 It is a decorative finish which is sprayed on like a traditional paint to give your wheels a completely new look. 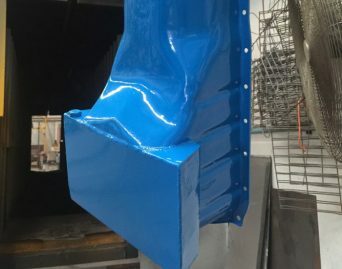 The existing debris is removed to give an excellent new coating. 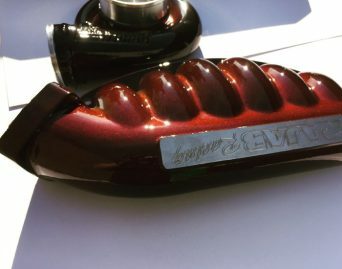 You have the liberty to choose the colour and finish. 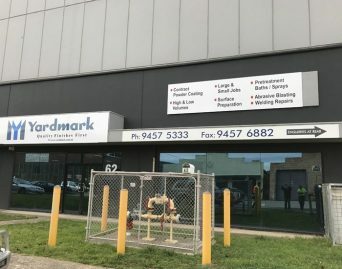 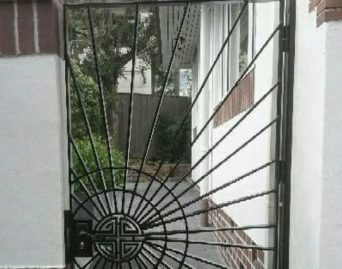 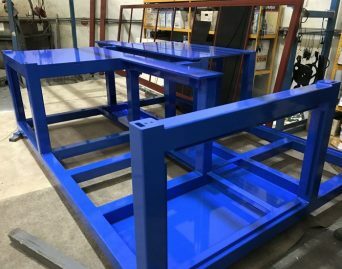 If you have a product that is made of steel and is showing the signs of rust, opt for our powder coating service in Melbourne. 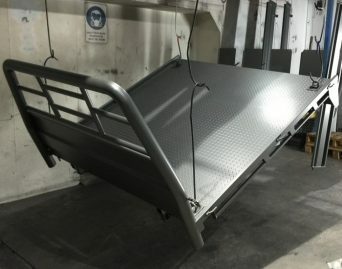 The end result will provide you with a clean, fresh look for your steel product in addition to extra protection for the years to come.